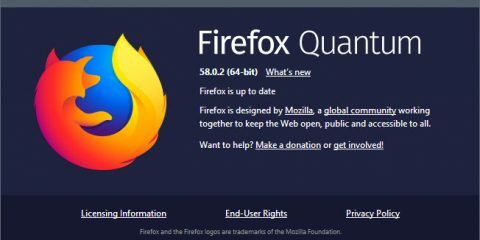 The Road to Firefox 57 (recently updated) explains what developers should look forward to in regards to add-on compatibility for the rest of the year. Please give it a read if you haven’t already. 984 (81%) were reviewed in fewer than 5 days. 31 (3%) were reviewed between 5 and 10 days. 194 (16%) were reviewed after more than 10 days. There are 821 listed add-ons awaiting review. The blog post for 53 is up and the bulk validation was run. Here’s the post for Firefox 54 and the bulk validation is pending. 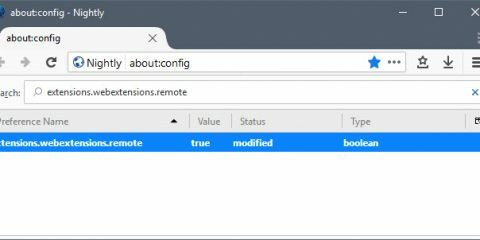 Multiprocess Firefox is enabled for some users, and will be deployed for most users very soon. Make sure you’ve tested your add-on and either use WebExtensions or set the multiprocess compatible flag in your add-on manifest. As always, we recommend that you test your add-ons on Beta to make sure that they continue to work correctly. You may also want to review the post about upcoming changes to the Developer Edition channel. 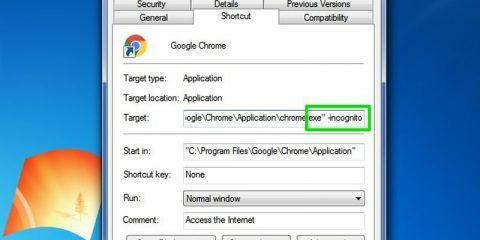 End users can install the Add-on Compatibility Reporter to identify and report any add-ons that aren’t working anymore. 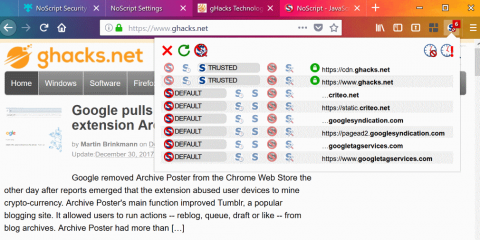 The post Add-ons Update – 2017/04 appeared first on Mozilla Add-ons Blog.